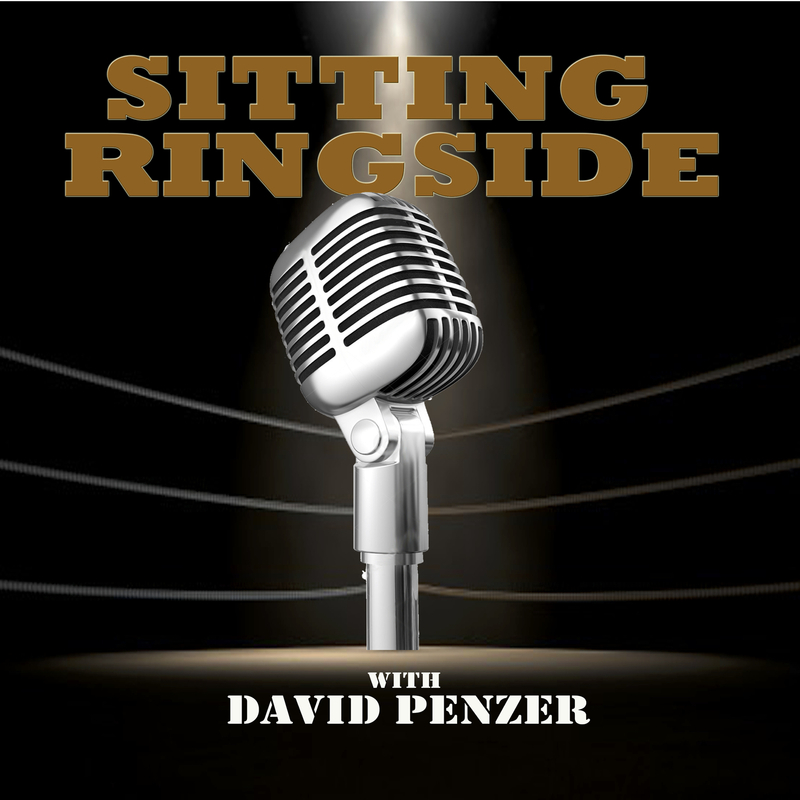 This week on Sitting Ringside, David Penzer is joined by longtime pro wrestling personality and icon from the CBS reality show “Survivor,” Mr. Jonny Fairplay. 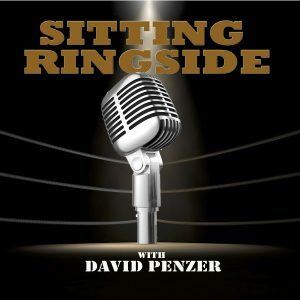 The two discuss how he got started in the wrestling business, Fairplay wanting Ivan Koloff to train him to work, how he became a manager and who he used as an inspiration, his up and down relationship with “Hot Rod” Roddy Piper, Survivor, and so much more. If you’ve ever heard Jonny Fairplay anywhere, you know he isn’t one to hold back. This conversation is no different. He’s entertaining as Hell and a natural born storyteller. 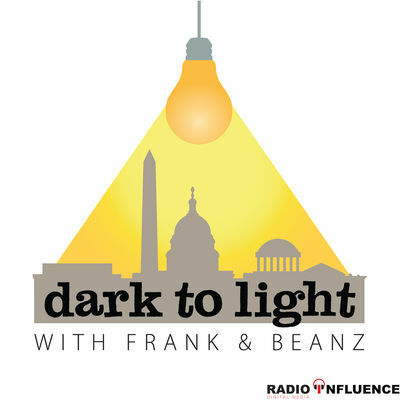 You’re going to enjoy this one. 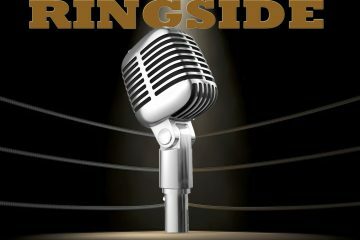 Thanks to Ting Mobile for sponsoring this week’s episode of Sitting Ringside! Visit Ting Mobile Online to get $25 off your bill or $25 off a new phone in the Ting Shop! Also make sure to visit MyBookie today, use the promo code “RINGSIDE” when creating your account, and MyBookie will match your deposit dollar for dollar up to $1000.